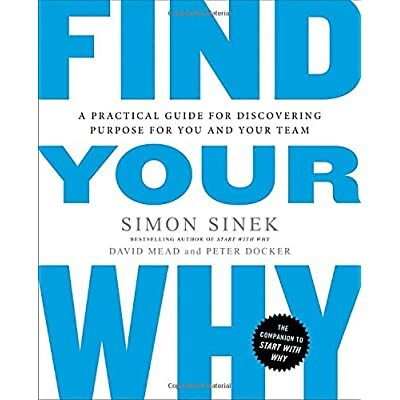 The New York Times bestseller that explains why certain products and ideas turn into popular. 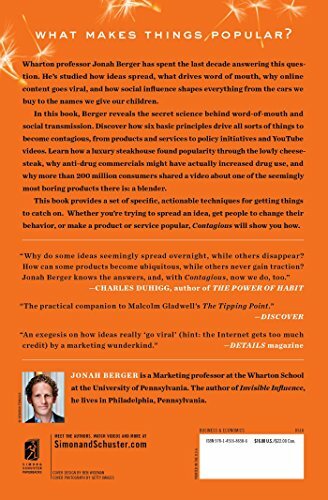 “Jonah Berger knows more about what makes information ‘go viral’ than somebody on the earth” (Daniel Gilbert, writer of the bestseller Stumbling on Happiness). 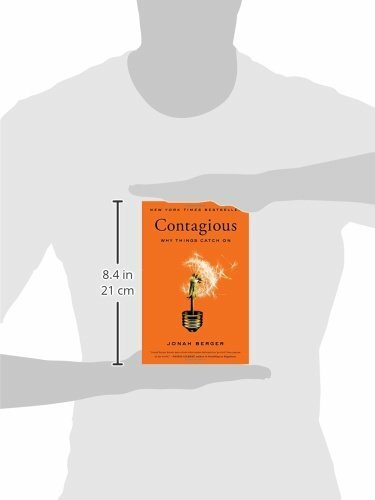 In Contagious, Berger reveals the name of the game science at the back of word-of-mouth and social transmission. 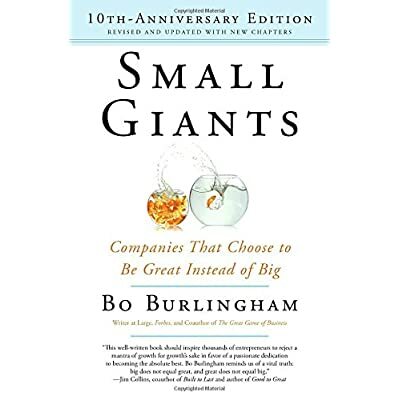 Discover how six basic principles drive all sorts of things to turn into contagious, from consumer products and policy initiatives to workplace rumors and YouTube videos. 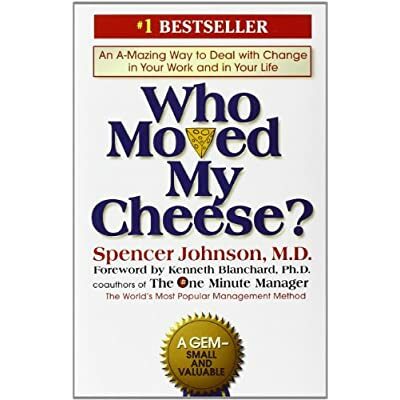 Find out how a luxury steakhouse found popularity through the lowly cheesesteak, why anti-drug commercials might have in reality increased drug use, and why more than 200 million consumers shared a video about one of the seemingly boring products there is: a blender. Contagious provides a set of specific, actionable techniques for helping information spread—for designing messages, advertisements, and content that people will share. 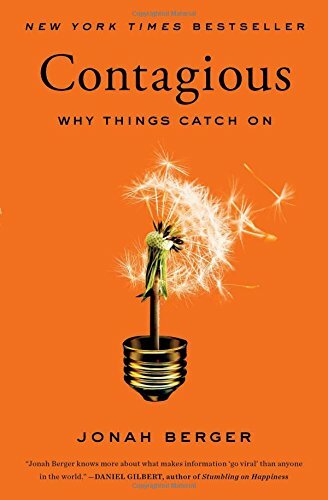 Whether you’re a manager at a big company, a small business owner trying to spice up awareness, a politician running for office, or a health official trying to get the word out, Contagious will show you how to make your product or idea catch on.